I love everything about this! 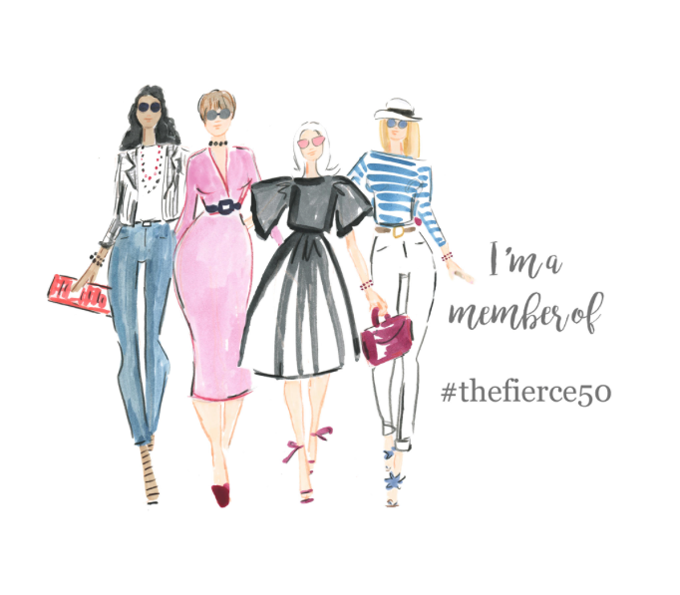 From the black wool pea coat, to the spotted shopper, and don't get me started on the leopard heels! Pure love! 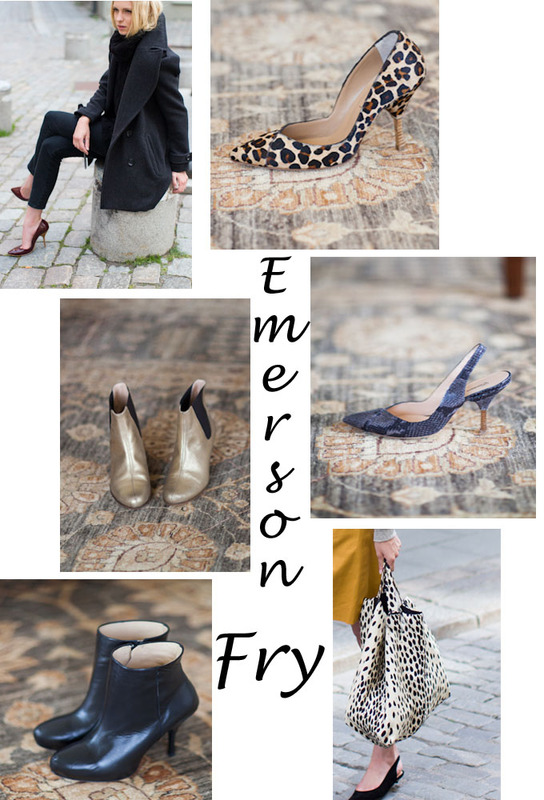 Have you checked out Emerson Fry lately? I would hate to think you are missing out. I'm obsessed with all things Emerson Fry. I splurged on the green army jacket and love it so much! Ohh, the green jacket was wonderful as well. I loved it too! Thanks for stopping by.